As an author, CD(DONA) doula, Birthing Mama® Prenatal Yoga and Wellness Teacher Trainer, and mother, Amy Wright Glenn draws upon a great deal of professional and personal experience in crafting quality, hands-on, and inspiring Breath and Movement Birth Preparation classes for expectant couples. Too often childbirth education courses are lecture-based. Yet, women give birth through their bodies and the process of preparing for birth, at its best, involves the conscious and mindful integration of body, mind, spirit, and breath practices. Having written about the need for a woman’s intuitive and primal strength to be respected in birthing and breastfeeding, Amy combines both strength and gentleness to the task of supporting new parents. 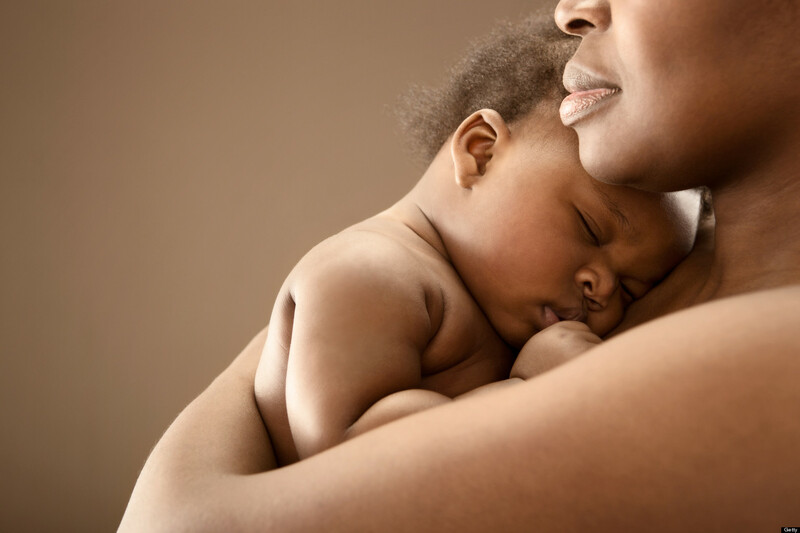 She skillfully custom tailors her classes to meet the needs, concerns, and hopes of each individual birthing couple in the safety and peace of their own home. I‘ve never felt more confident in my life after learning something new than after your class and I thank you for that. Expectant mothers and partners/husbands are encouraged to wear clothing that is conducive to yoga and movement-oriented birth preparation. Participants are welcome to bring a journal for note taking. A folder with helpful handouts and resources will be provided. Bring an open mind, heart, and any/all questions relating to birth preparation. Classes are open to all expectant couples living in the Broward and/or Palm Beach county, FL area. Contact Amy to register. Amy Wright Glenn earned her MA in Religion and Education from Teachers College, Columbia University. 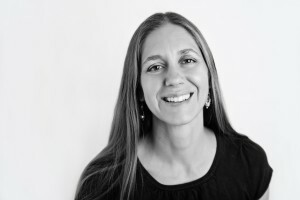 Amy is a Kripalu Yoga teacher, Birthing Mama® Prenatal Yoga and Wellness Teacher Trainer, (CD)DONA birth doula, hospital chaplain, and founder of the Institute for the Study of Birth, Breath, and Death. Amy is a regular contributor to PhillyVoice and author of Birth, Breath, and Death: Meditations on Motherhood, Chaplaincy, and Life as a Doula.